Budget Travel Baltic offer a wide range of different accommodations in Latvia, Lithuania and Estonia suitable to lodge all kind of groups or individual travellers: economy class, modern first class, boutique, authentic guest houses. 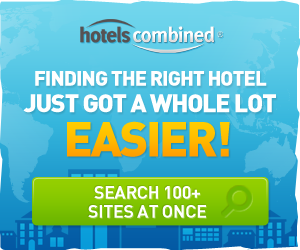 We choose hotels that combine a reasonable price with high comfort level. Budget Travel Baltic destination management cooperates with highly professional, experienced multilingual guides with extensive knowledge of Baltic countries who will help you to learn the most exciting facts about our region, it’s culture and history.